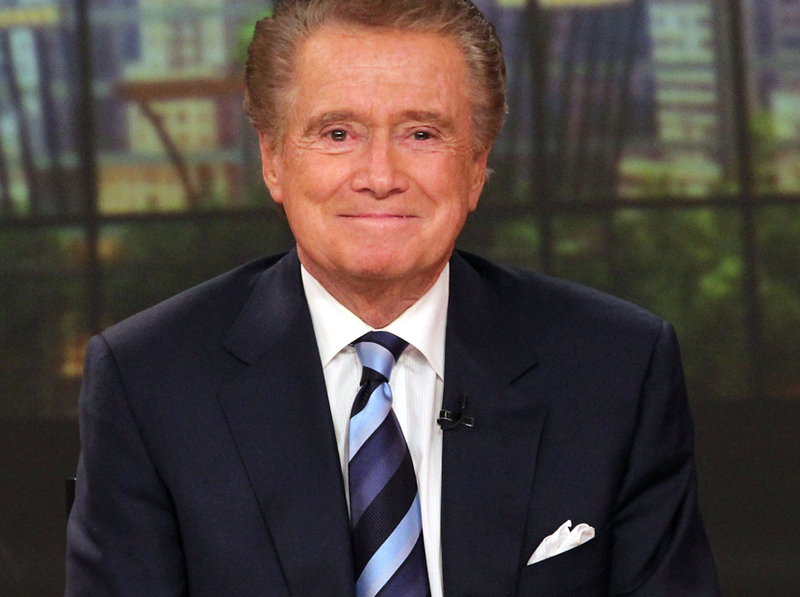 Regis Philbin just finished his last "Live" show after 28 years on the air -- and it was a pretty emotional hour. The audience was packed with familiar faces including Donald Trump, Katie Couric, Diane Sawyer and Tony Danza -- who shouted "We love you, Regis!" Regis was given the Key to the City by Mayor Bloomberg, his wife and children made pre-packaged tributes, the cast of "Rent" performed a re-worked version of "Seasons of Love" and Kelly Ripa made a touching speech about her co-star -- watch that below. "28 and a half years and we've had a wonderful show and a great time ... I'll always remember spending these mornings with all of you. Thank you very much for these great years together, God bless you all and I hope I see you again real soon." Short and sweet. Check it out above. Kelly Ripa Gets Five More Years of "Live!"